The Gifted Music School gives inspiring presenations, lectures, and concerts and local area public schools. 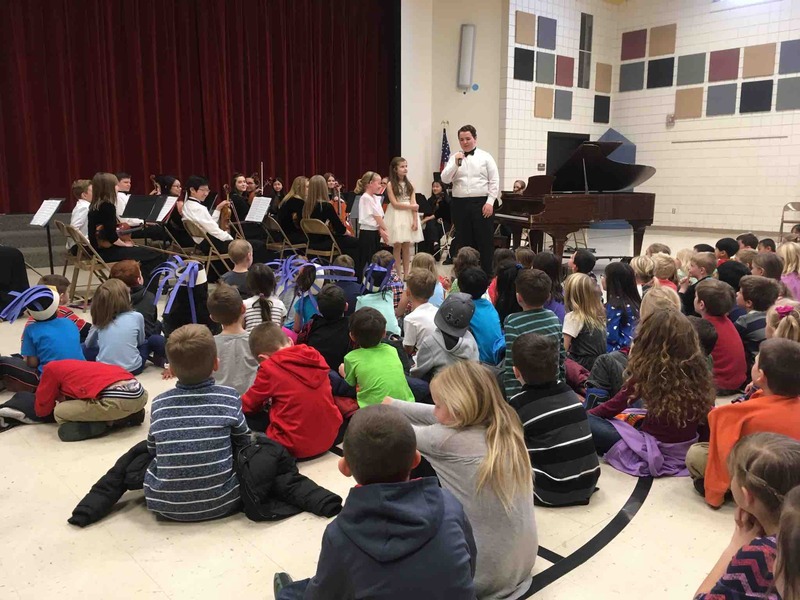 We reach thousands of students per year in this unique outreach program. Contact us if you would like our students to visit your school!